We would LOVE to feature your work! 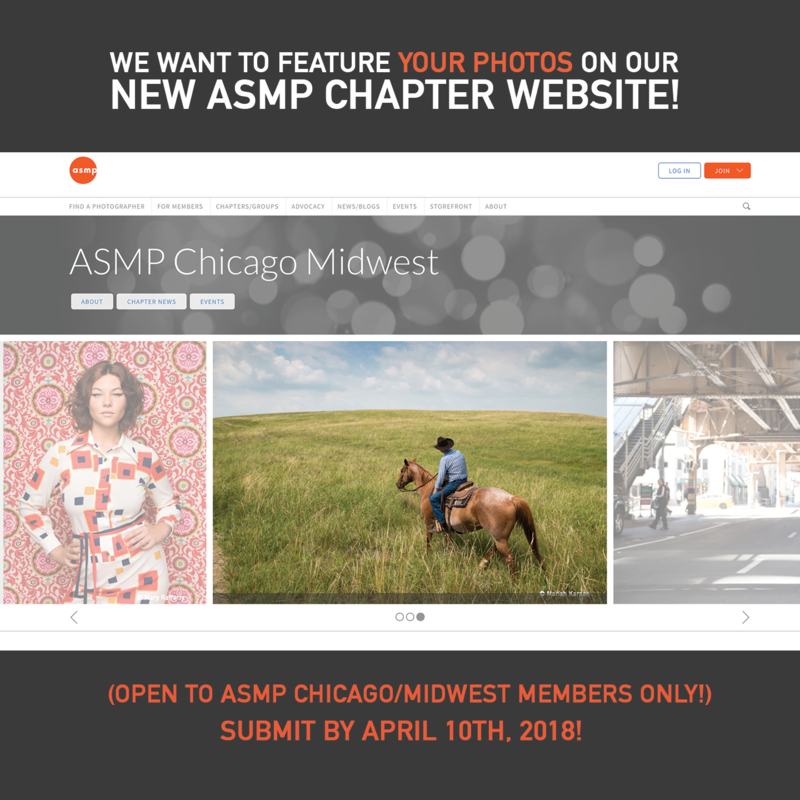 ASMP has rolled out a NEW website! Our chapter needs members to submit images that will be featured on the main page of our local chapter website!  You must be a current Chicago/Midwest chapter member that is up-to-date (paid) with 2018 dues. All membership levels are encouraged to apply! All submissions must be emailed to us by April 10th, 2018 to be considered as a feature! All images will include photo credit! Please submit events you’re participating in to be featured as well! Did you recently finish a big job, schedule a gallery show, or are a panelist for a talk? Tell us! We are looking forward to seeing all of your work! I am participating in a group show – “Fort Dearborn-Chicago Photo Forum – Celebrating 131 Years + 1” at the Noyes Cultural Arts Center at 927 Noyes Street in Evanston from April 6 through May 18, 2018. The opening reception is April 6 5:00 – 7:00 PM Featured are current members’ works and a timeline of the Forum’s significant role in the history of photography. For more information please email fortdinfo@gmail.com or visit http://www.chicagophotoforum.org.